After more than two years of development, game developer Pyxton Studios has set a date that will delight many horror fans: on June 15th, the game “Deluded Mind” will be released exclusively for Microsoft Windows users on Steam. If you’re wondering what the new hair-raising game is all about, here is some information about the story. 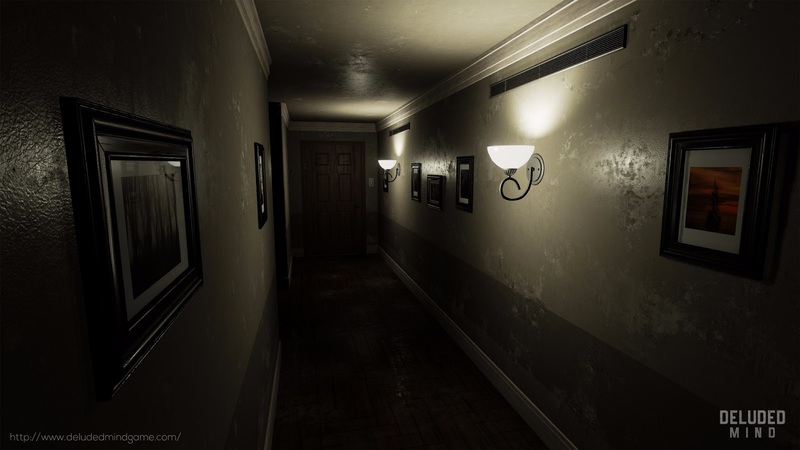 The breathtaking and detailed graphics, along with the top-notch sound effects, captivate the player and promise an unforgettable horror experience in the first person perspective.